As the IT branch of BNP Paribas Cardif in the Netherlands moved from sequential to continuous, or agile, software development, the test team looked into how their efforts could support this aim of shorter and more frequent product releases. One of the business-critical systems of Dutch BNP Paribas Cardif, the insurance branch of the global banking group BNP Paribas, is a policy management system – or PMS. of contact for the business, it is imperative that it and the PMS run as intended. “Everything in our organization is in one way or another connected by this system,” said Senior Test Engineer Johan Stolk whose team is responsible for building, reviewing, and improving tests of the PMS and other applications. To ensure better and more frequent system releases, the IT department implemented agile development. This put increasing pressure on the test team. The mounting workload eventually caused issues with the code which had a negative impact on the software quality and heightened the risk of business-critical processes going wrong. “In terms of coding, we experienced a big skill gap between developers and testers,” said Johan who wanted an automation tool that would help bridge this gap. With the LEAPWORK Automation Platform, Johan and his team are now able to automatically run their entire suite of regression tests at three different stages in the pipeline for each monthly release – and for each run, the software is tested across several environments. This way, LEAPWORK serves as the quality assurance gate for software to pass through before making it to production. Execution time per test case has been reduced to a few minutes even when testing in several environments simultaneously, down from several minutes of testing in just one environment when done manually. Maintenance of test cases are now much more efficient as well. With LEAPWORK, Johan and the team have created several parts of their test flows as custom buildings blocks, and if something in a flow goes wrong, they know which block to investigate and edit, instead having to go through the entire flow for of the respective test. 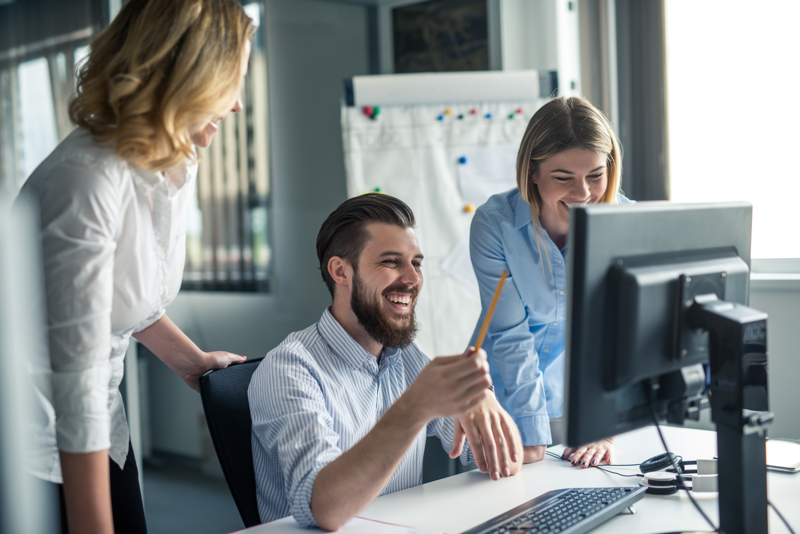 Not only has the automated regression testing freed up time for more exploratory testing, and thus product improvement, it also lets Johan spend more of his time coaching and training his colleagues to do even better testing. 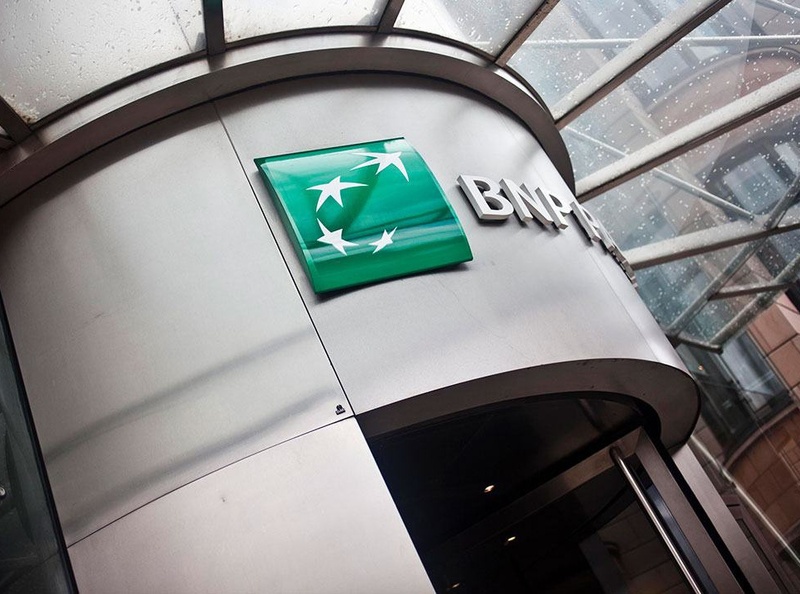 The testers at BNP Paribas Cardif need only spend about ten minutes building a test case using the LEAPWORK Automation Platform. And at that pace, it is very feasible to extend the roll out of automation in the organization. Johan have identified 10-12 applications as obvious targets for test automation. “With a team of three testers, I think we could automate the testing of all our core business applications by spending two dedicated months,” Johan said. The IT branch of BNP Paribas Cardif in the Netherlands solved the issue of mounting regression testing through automation with LEAPWORK. The organization moved from quarterly to monthly releases. Instead of going through individual test cases just once for a few environments, the test team can now automatically run their entire suite of regression tests at three different stages in the pipeline. Tests are now run across several environments without additional workload. Policy management system based on Pega. Web application delivered by third party. “With LEAPWORK and a team of three testers, we could automate the testing of all our core business applications by spending two dedicated months."